﻿New research helps explain why pancreatic cancer is so lethal, with fewer than a third of patients surviving even early stage disease. The researchers found a gene known to be involved in nearly 90 percent of pancreatic cancers promotes cancer growth and spread. The gene, ATDC, plays a key role in how a tumor progresses from a preinvasive state to an invasive cancer to metastatic cancer. The study appears in the journal Genes and Development. 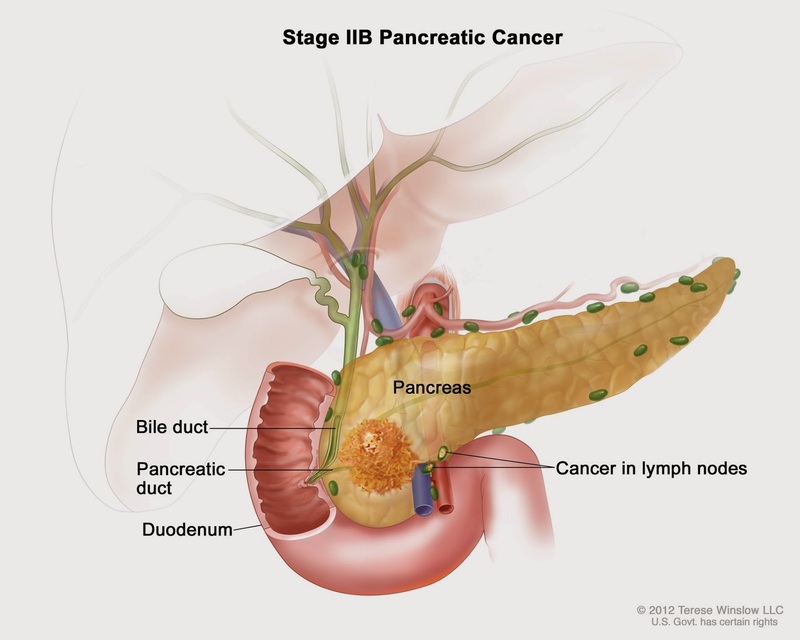 Researchers used a mouse model to replicate pancreatic cancer as it appears in humans. They also studied pancreatic cancer tissue samples and samples of pre-invasive pancreatic lesions. They found ATDC was expressed in a subset of the pre-invasive cells and played a role in the development of pancreatic cancer stem cells, the small number of cells in a tumor that fuel its growth and spread. This suggests that ATDC promotes a tumor's invasiveness and spread early in the course of disease. The researchers suspect that ATDC may be a potent drug target. No drugs currently exist to target this pathway in part because researchers do not understand the crystal structure of the protein. The researchers have made crystals of the protein and begun to create a three-dimensional structure that they can use as a model for drug development. Preliminary data suggests that ATDC may also play a role in other cancer types, including bladder, ovarian, colorectal and lung cancers and multiple myeloma. But, the researchers note, it's particularly critical to find new treatment options for pancreatic cancer. About 46,400 Americans will be diagnosed with pancreatic cancer this year, and more than 39,000 will die of the disease. Pancreatic cancer is expected to become the second-leading cause of cancer death in the United States by 2030.